How Do You Share the Gospel with a Teen? How do you share the gospel with a high school student? Get one of their peers to tell them. 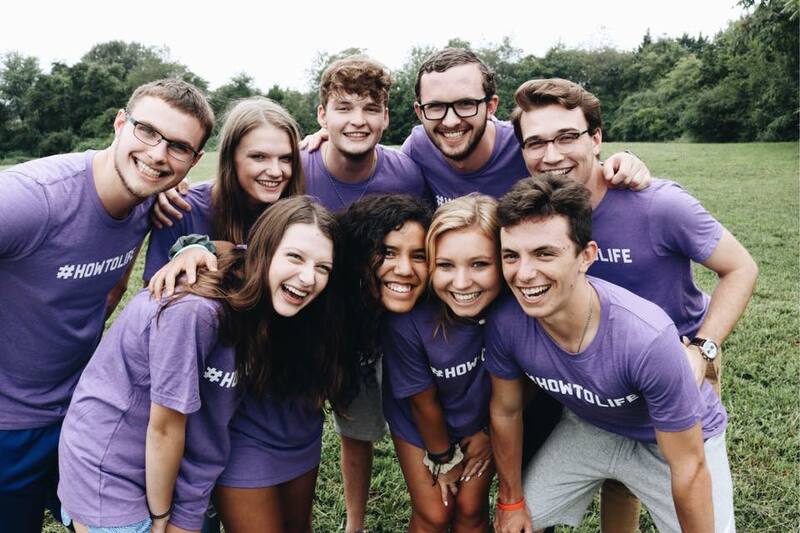 We sat down with the young, passionate leaders of the #HowToLife movement–a student-led movement of teens who are mobilizing themselves to share the gospel with their peers. Jordan Whitmer founded How to Life as a high school student who was aching to see his peers follow Jesus wholeheartedly. Now, he is the Executive Director of a national organization that inspires and coaches teens to lead outreaches for young people in their own communities. 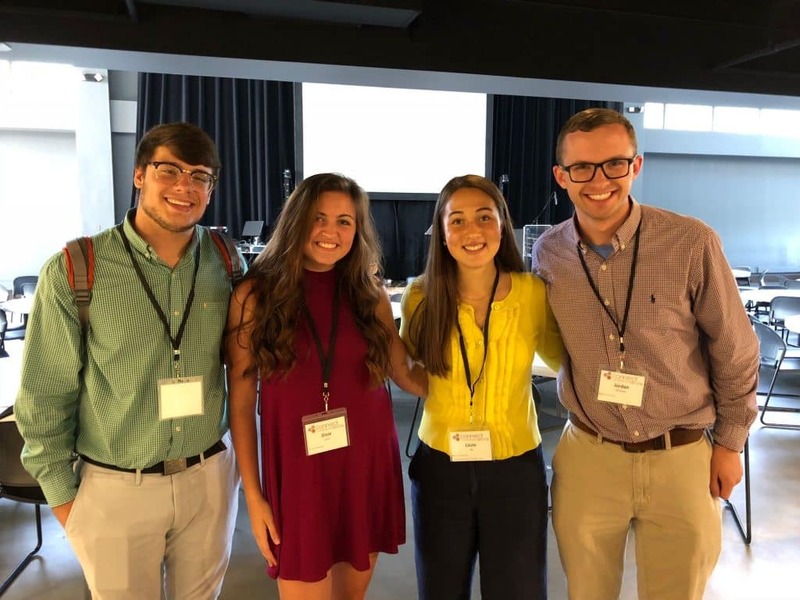 Listen to our conversation with Jordan Whitmer, Trey Dickey, and Dixie Jones to hear about the beginnings of this #HowToLife movement, the significance of social media, and what these students would say to their parents and peers. Instagram – don’t miss their Stories where teen leaders from around the country share weekly devotional thoughts! From left to right: Trey Dickey, Dixie Jones, Lizzie Ng, and Jordan Whitmer in Chicago, IL. Check out this article I found at City Gospel Movement's website https://citygospelmovements.org/resource/how-do-you-share-the-gospel-with-a-teen/. Listen to 3 passionate teens who know how to put first things first.